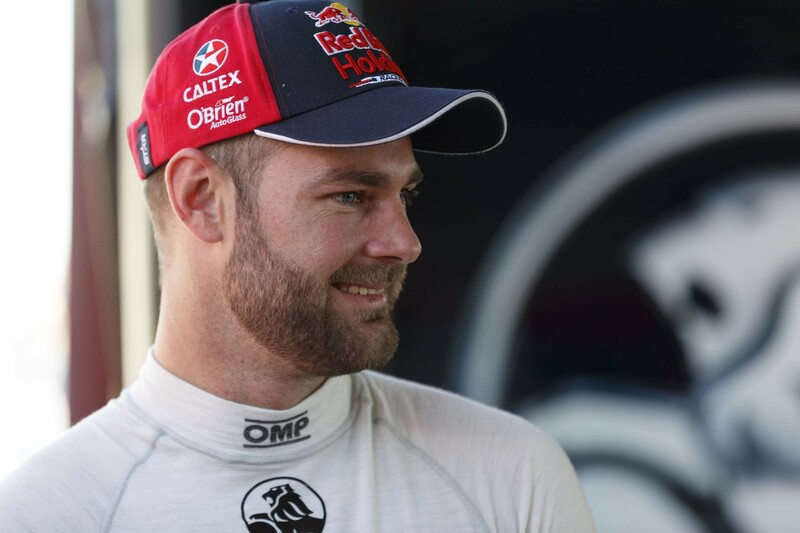 Shane van Gisbergen will remain with the Red Bull Holden Racing Team until at least the end of 2019 after extending his contract with the squad. The Kiwi moved from Tekno Autosports to Triple Eight’s Red Bull outfit last season on a three-year deal that has now been lengthened by another 12 months. It commits the reigning champion through the team’s transition to V6 turbo power, which is due to occur full-time in 2019. The deal has been announced on the eve of van Gisbergen’s home event in Auckland, New Zealand, where last year he won the Jason Richards Trophy for the first time. 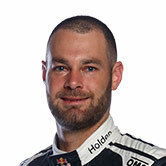 “I’m really happy to be staying with the Red Bull Holden Racing Team for another year,” said van Gisbergen. “The first two seasons have been great, especially with the championship win last year. “I definitely feel I’ve come on a lot over the last couple of years and Triple Eight is a great place to be. “I’ve got an awesome team around me and I’m enjoying racing more than ever, so it made sense to keep that going. Van Gisbergen is expected to continue combining his Supercars efforts with various international GT races, which could include events in both the USA and Europe next season. 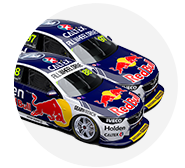 Triple Eight boss Roland Dane now has van Gisbergen and Craig Lowndes committed for 2018 and '19, while Jamie Whincup’s current deal runs out at the end of next year. Dane expanded his squad from two cars to three last year in order to retain Lowndes while slotting van Gisbergen into the main Red Bull outfit. “Shane has developed enormously since joining Triple Eight at the beginning of 2016 and we’re looking forward to seeing what we will achieve together in the years to come,” said Dane. 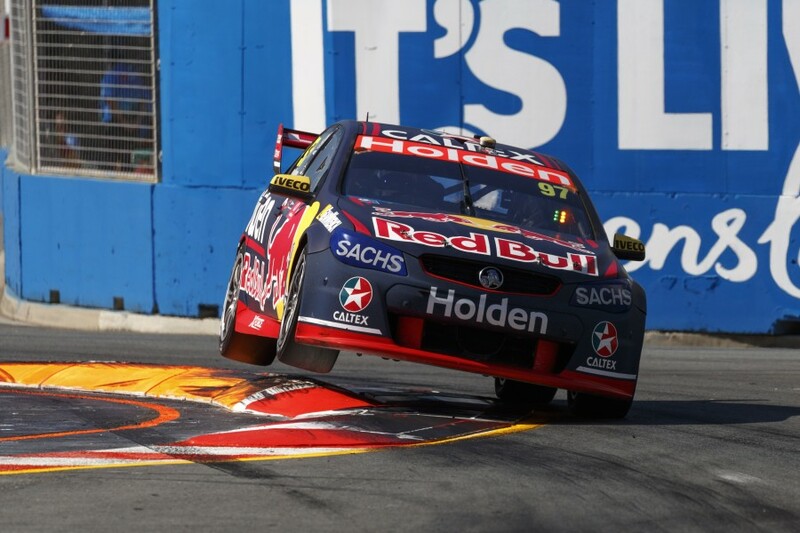 Van Gisbergen enters this weekend’s ITM Auckland SuperSprint fifth in the standings, 189 points behind leader Whincup with 600 still up for grabs across the final two events.